The price continues forming an extension in wave . Last Friday the bulls were able to reach a new maximum in wave . The forecast of the price movement is still positive. 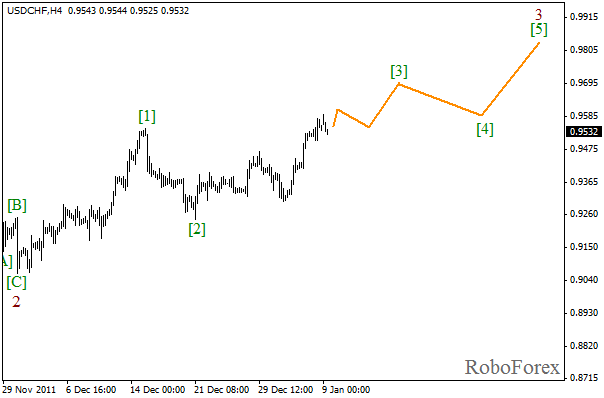 The target for the next several days is at the level of 0.9700. 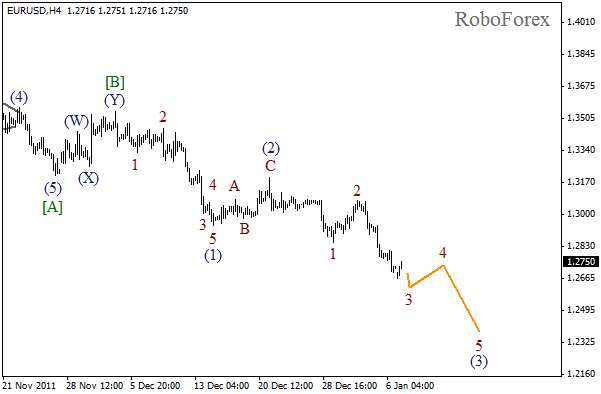 At the H1 chart we can see the formation of a rising impulse in wave (3). 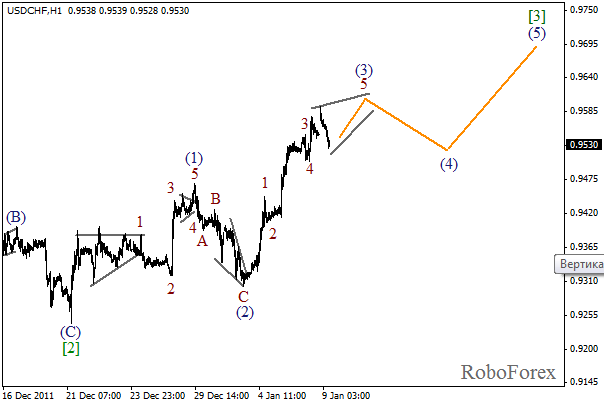 On the minor wave level the price is forming diagonal triangle pattern in wave 5. After this pattern is completely formed, we can expect the correction to start. 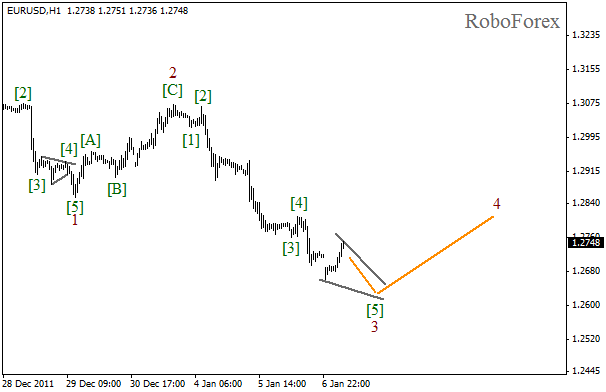 The price continues forming a descending extension in wave (3). On the minor wave level we can see the formation of the third wave. In the near term, we can expect the correction, and after ity is finished, the price may continue moving downwards. It looks like the price is forming diagonal triangle pattern in wave  of 3 at the H1 chart of the pair. The pair may continue falling down inside this pattern during Monday, however, after that we can expect the correction to start.